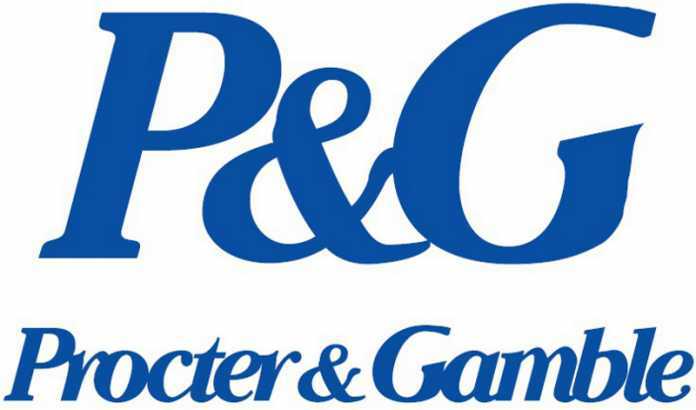 Applications are open for the Procter & Gamble Organisation Administration Learnership Program 2019 The P&G Learnership Program is a business program that uses best-in-class, paid administrative Learnership experiences. Students have the chance to include worth to the Business from the first day with impactful work goals. Learners will get direct exposure to various kinds of work and the P&G culture. As a P&G Student, you have the chance to add to organisation goals for the world’s biggest customer items business. The workplace is task oriented, which provides you an opportunity to establish your expert abilities. The program is based in Sandton, Gauteng.